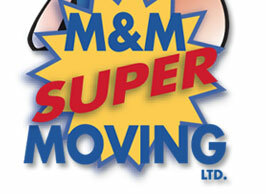 According to the State of Texas, as of March 25th, 2013 M&M Super Moving was certified as a Woman Owned Business. We are very proud to be among the women owned businesses in Texas. Come see how we are different!